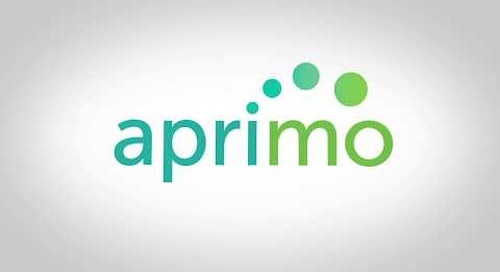 Collaborate and annotate with Aprimo Multimedia Annotations. 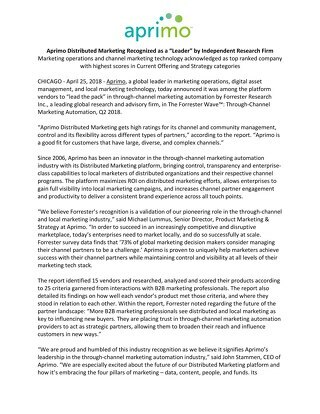 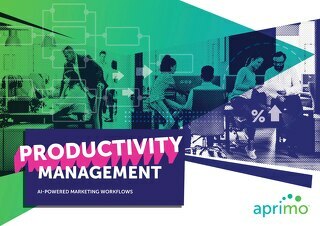 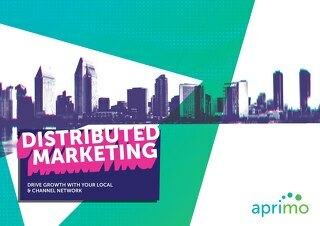 This brochure describes how Aprimo Distributed Marketing enables enterprises to automate how they go to market across their channels. 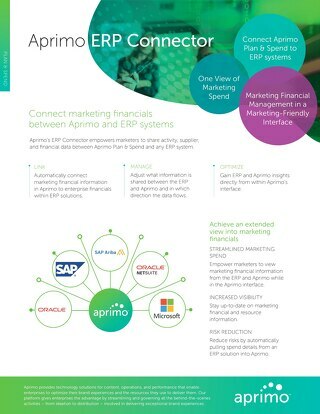 This data sheet discusses how Aprimo Plan & Spend connects to common Enterprise Resource Planning solutions. 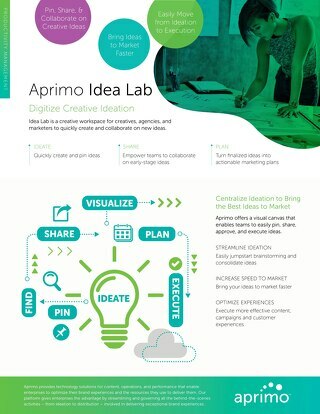 Idea Lab is a creative workspace for creatives, agencies, and marketers to quickly create and collaborate on new ideas. 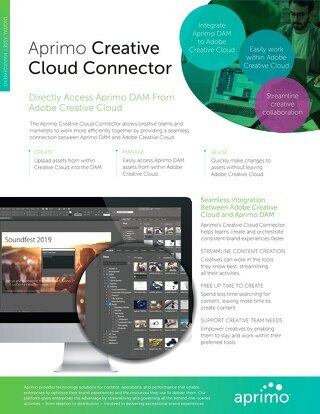 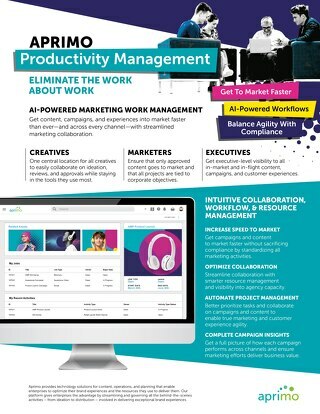 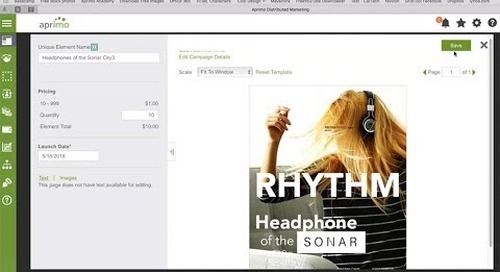 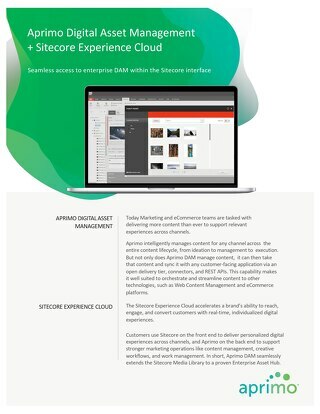 The Aprimo Creative Cloud Connector allows creative teams and marketers to work more efficiently together by providing a seamless connection between Aprimo DAM and Adobe Creative Cloud. 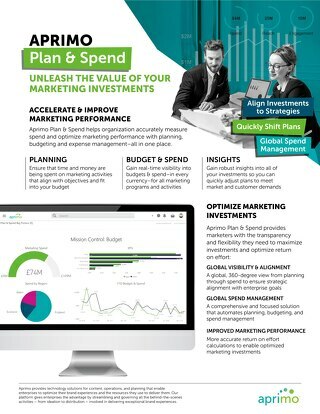 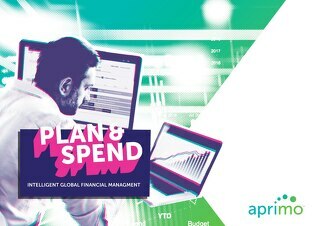 Aprimo Plan & Spend provides an intelligent financial management tool to maximize every investment and enhance customer experiences. 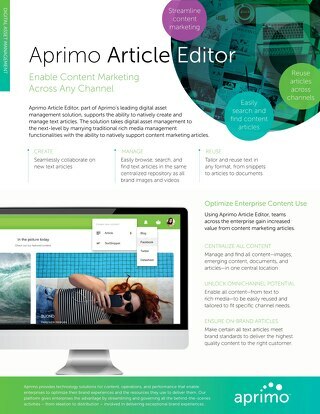 Optimize Content, Operations, and Performance with Aprimo! 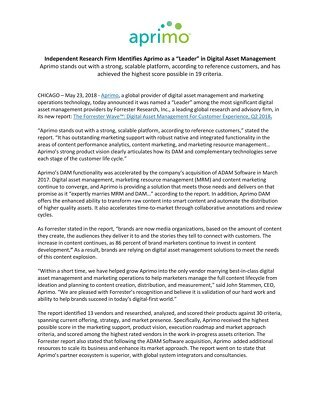 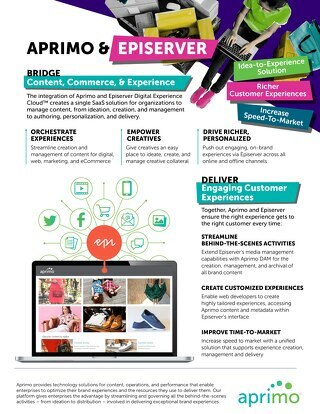 The integration of Aprimo and Episerver Digital Experience Cloud creates a single SaaS solution for organizations to manage content, from ideation, creation, and management. 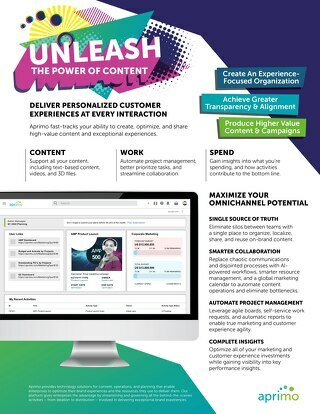 Due to the proliferation of digital channels, customers have higher expectations from brands than ever before. 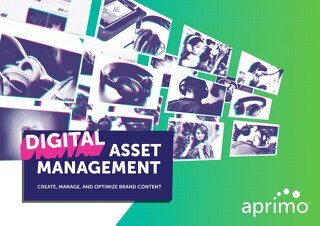 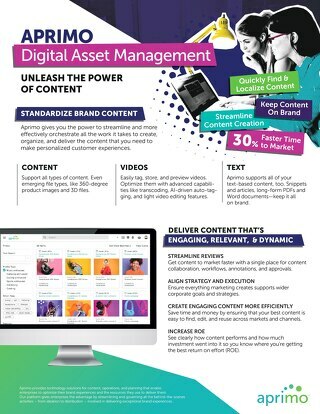 Aprimo Digital Asset Management can help! 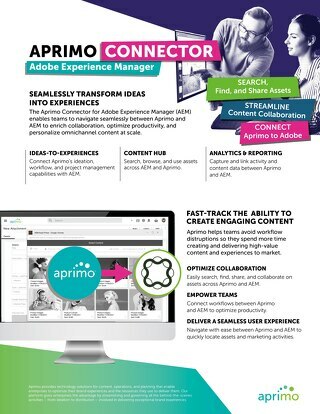 The Aprimo Connector for Adobe Experience Manager bridges the gap between teams working in Aprimo Productivity Management and Adobe Experience Manager to optimize collaboration.